Hello everyone! So for today entry, I am joining contest from Althea.Kr website! Link below:::: Althea.Kr You know how much I love Althea from the boxes that I kept, I have like 5 boxes and more to come this Christmas! I can't wait for my althea box to come and hoping that I will win this contest. *Pray for me🙋* Oh yes, I will keep uploading my Althea haul video soon since my recent bought just arrived. 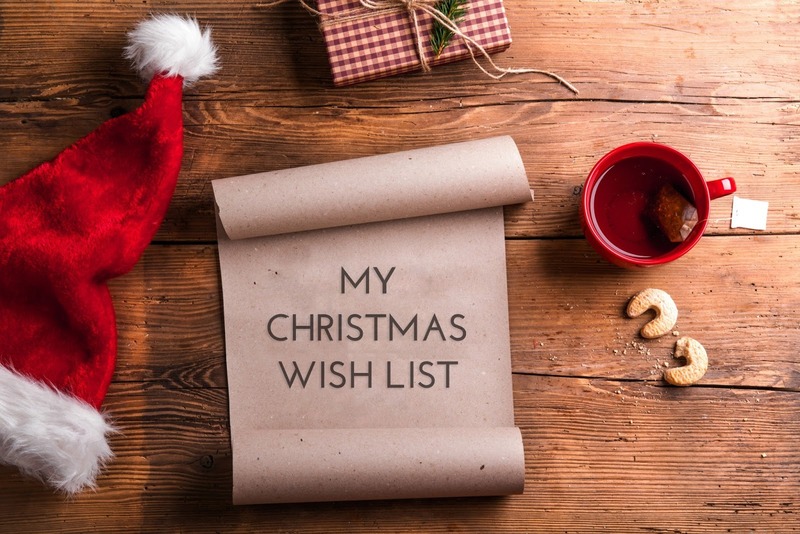 so stay tuned at my Youtube Channel ---> Aira Amir Since I am having a bad skin condition lately so my wish box will be full with skincare, which is a little bit different because I AM A MAKE UP JUNKIES! 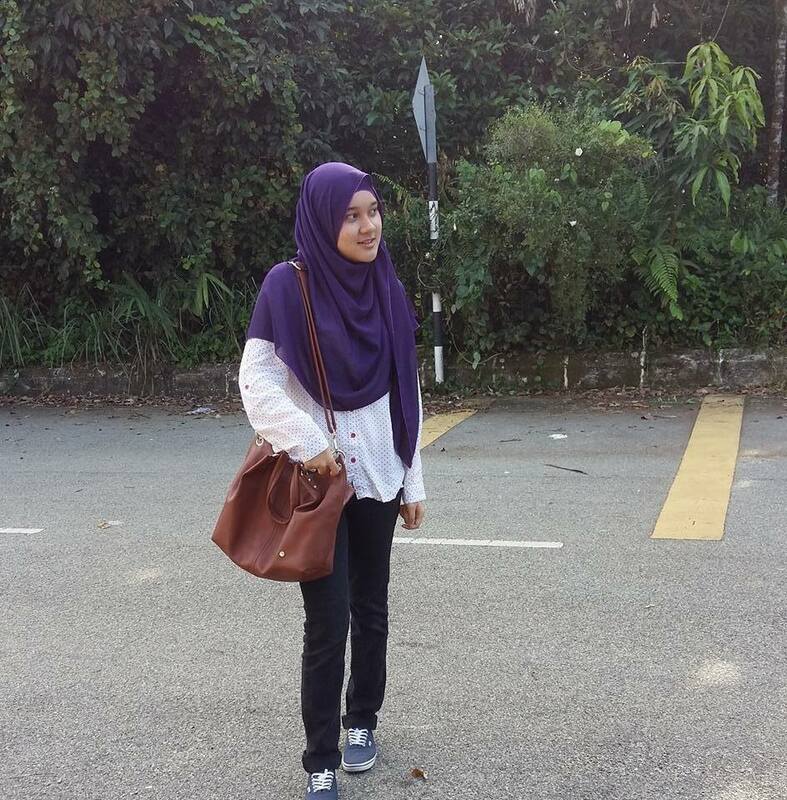 But damage has be made, and I am now minimise myself from too much of make up. Healing my face from all the problems is hard! So let's get started! 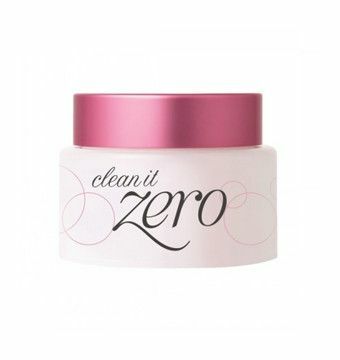 The first item that I be longing for is Banila Co Clean It Zero. In order to get a better skin I believe that we need a good make up remover, and this hands up the most excellent remover as it give you a clean face effect! Its works pretty amazing guys! Onsaemeein Skin Solution Magic Powder also on one of my list as I really need this product to get rid my acne forever! clear skin help make up to apply better and look gorgeous! 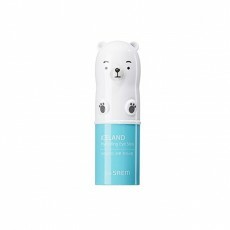 For eyes, I really want to try Saem Iceland Micro Hydrating Eye Stick. Apart from its cute packaging, I really want to feel its formula as it help to hydrate under eyes where easily get dry and cakey the concealer. 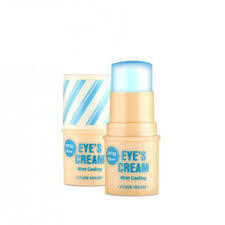 In addition of that, I also want Etude House Eye's Cream Mint Cooling to at least give me a fresh under eye and minimise my eyebag that getting bigger day by day due to my hard time as a student! For lip care, I want the Secret Key Chubby Sweet Rip Scrup since I did not get a chance to get this as its already sold out by the time I make a haul on Althea. So by winning this contest I can get this scrub that I really want! 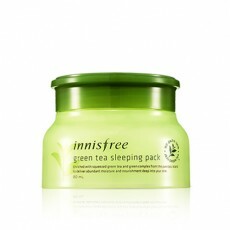 Innisfree Green Tea Sleeping Pack is one of the skincare that I want as we know that our skin repaired itself during we sleep, so we need to have a good sleeping pack to help our skins better, I love green tea and I know this sleeping mask is good for my skin! 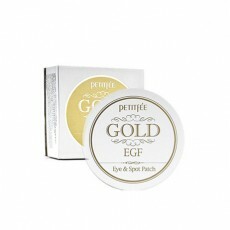 I need eye patch to minimise my eyebag and Petitfee Gold & EGF Eye Spot Patch sounds good to reduce it. Moreover this product really popular in Korean Beauty World, so why not give it a try? 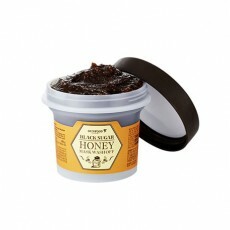 Lastly, a skincare will not complete without a mask so I really want to try Skinfood Black Sugar Honey Mask Wash Off as I believe apart from removing dead skin, honey also good for prone skin. Thus I will get lots of beneficial from this product!